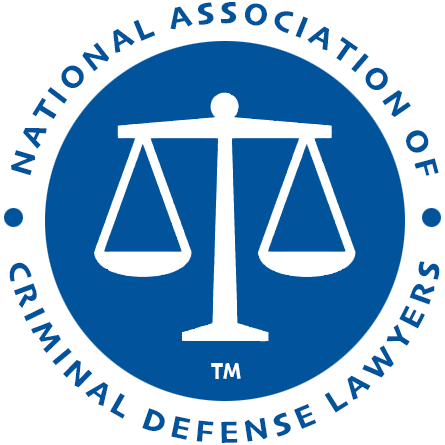 Showing attorneys 1–15 out of 82 attorneys available for your search query. 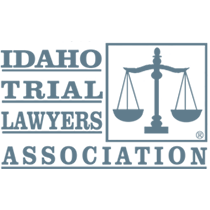 Mr. Powell is a strong legal professional with more than 20 years experience in northern Idaho. Practice emphasis is Personal Injury/Auto Accident and Criminal Defense. Antony Sasser is an attorney in Pocatello, ID. His practice is focused on civil litigation, personal injury, business law, criminal law, family law matters and collections. The spinal cord serves two extremely important functions. The vertebrae that make up the spine, or backbone, connect the body together. The bundle of nerves that travels down the spine carries all signals from the brain to the rest of the body. Spinal cord injuries can result from an accident, motor vehicle crash, medical malpractice, or undiagnosed medical condition. Spinal cord injuries can cause a host of temporary and permanent injuries including paralysis or even death. 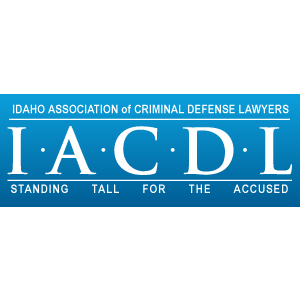 When that spinal cord injury results or is made worse due to the negligence of another, a personal injury attorney in Idaho may be able to help the victim seek justice in state or federal court.